Redmi Note 7 Pro has just started getting its first update in India. The update comes with firmware version MIUI 10.2.8.0.PFGINXM and March 2019 security patch. 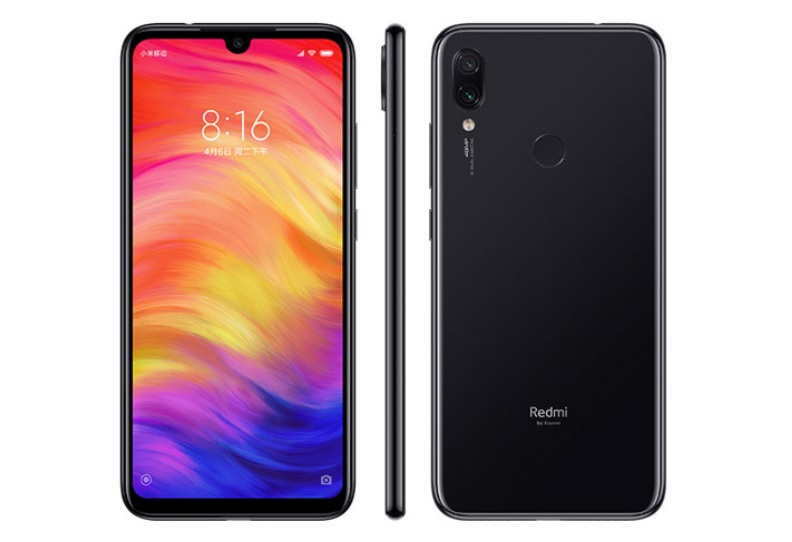 The phone was launched in India last month along with the Redmi Note 7. It’s good to see that the phone apparently has good stability, as there is only one bug to fix, which is present in the changelog. The MIUI 10.2.8.0 update is around 300 MB and includes the latest security patch to the device to fix system vulnerabilities that may harm the overall security of the device. So, it’s advisable to update your device as soon as it reaches. In addition, a fix for the call time bubble overlapping with notifications icons is also issued. The Redmi Note 7 Pro is a budget device and comes with a 6.3-inch Full HD+ display. There is a Snapdragon 675 chipset which powers the handset with Kryo 460 and Adreno 612 GPU. You get a dual camera setup at the rear with the primary sensor of 48MP which is also the highlight of the device. The secondary sensor is 5MP. The front houses a 13MP AI selfie camera. You can download the new update by following the links below. Please note that if you know how to install the update manually then only download the below links. Otherwise, wait for the OTA update to arrive.